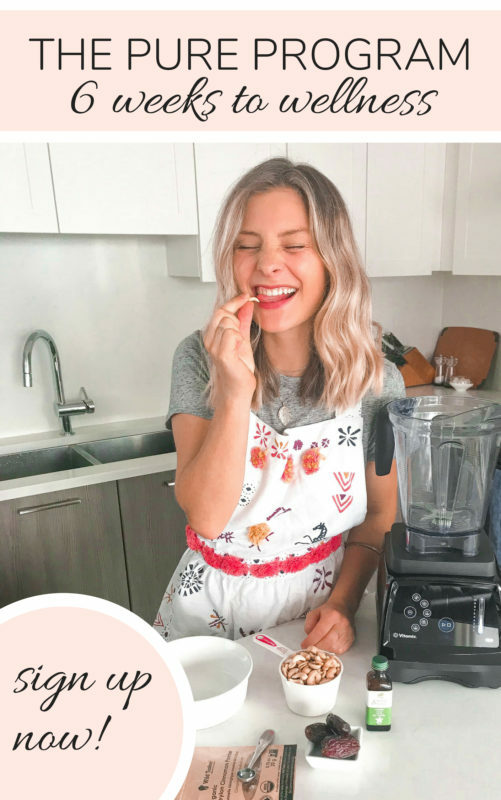 Interested in learning more about confidence in the kitchen, intuitive eating and feeling amazing? Book a private 1-on-1 coaching session with Sisley now. 2 x personalized PDFs with dietary, lifestyle and supplement recommendations to fit your needs, including recipes with ingredient specific to your plan/condition. 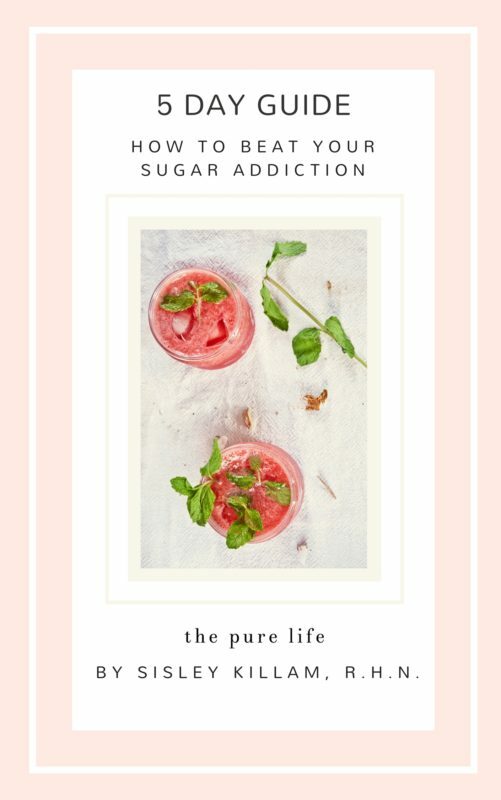 3 x bi-weekly personalized PDFs including dietary, lifestyle and supplement recommendations to fit your needs, including recipes with ingredient specific to your plan/condition. 6 x monthly recommendations PDFs including dietary, lifestyle and supplement recommendations to fit your needs, including recipes with ingredient specific to your plan/condition. Holistic Nutrition is a natural approach to health that uses evidence-based techniques for diet and lifestyle choices. 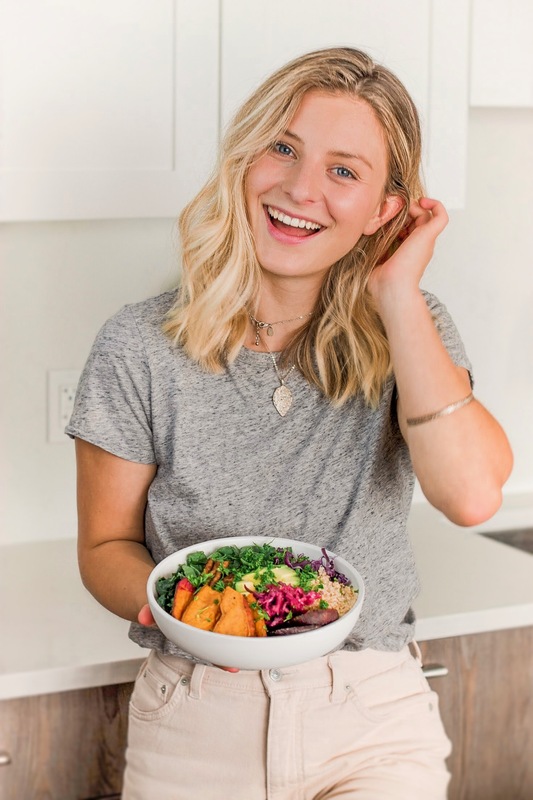 As a Registered Holistic Nutritionist, I help my clients through realistic food and lifestyle changes to feel their absolute best and work through any symptoms or issues they may be struggling with. Do I have to eat a vegan diet to work with you? No! 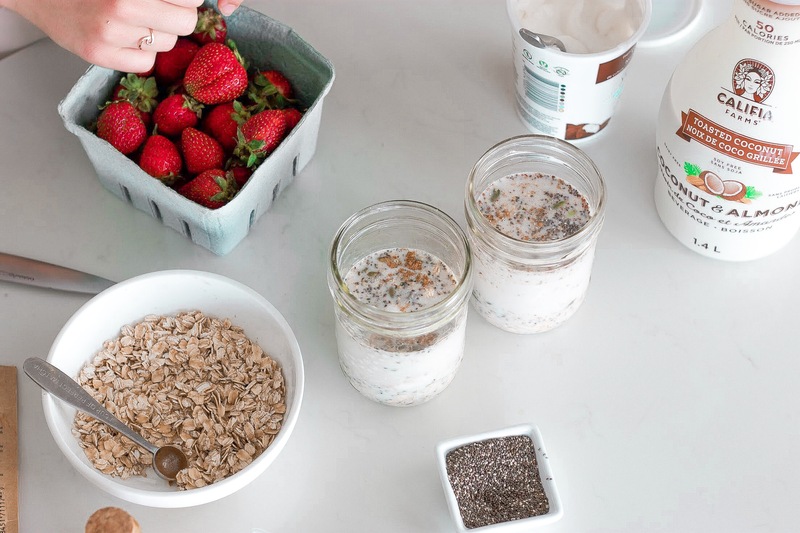 Even though I personally follow a plant-forward diet, I love working with clients with all different diet types. However, please note that nearly all of my recipes will be plant-based/plant-forward to fit my nutritional plans for you. I respect that everybody has different needs and I am happy to cater to yours! Please email me at sisley@thepurelife.ca for coaching rates. 1-on-1 nutritional consulting can be an investment. Remember that your health is worth it and that in order to make significant changes in our lives, sometimes we need a little push or a hand to hold. I want to be there for you so that you can educate and empower yourself for the future you. I want to work on/fix _____. Can you help me with this? From there, my goal is to empower and educate my client to improve her health with the use of nutrient-dense foods, natural supplementation and lifestyle recommendations. Email Sisley at sisley@thepurelife.ca to hop on a free 15-minute intro phone call or to book your consultation now!